Anthony Peter Catinella, M.D., was promoted to chief medical information officer at University Physicians Healthcare, the Tucson-based medical practice for more than 400 physicians affiliated with the University of Arizona College of Medicine. Previously, Catinella was the medical director of the family medicine clinic at UPH Hospital. He is also a clinical associate professor in the University of Arizona College of Medicine's department of family and community medicine. 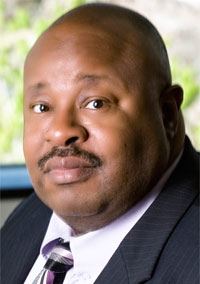 He earned his medical degree from the University of Arizona in 1981. His age was unavailable at deadline.